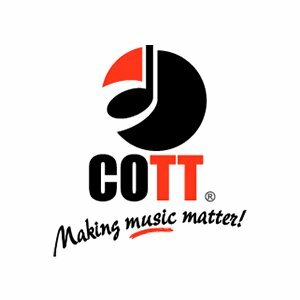 Vision of the Organisation: The collective music management organization globally recognized as the leader in maximizing returns to its members and affiliates. distribution by well trained, empowered staff. Key programme areas of the Organisation: Collecting music licensing fees on behalf of songwriters, composers, lyricists and music publishers.